Another New York Fashion Week has come and gone, but there's still plenty to talk about. Marc Jacobs delivered a stunning finale that put the focus back on the clothes, Thom Browne showcased his talent for inventive suiting, and overall, NYFW felt more diverse (both in terms of skin color and body type) than ever before. At a time when the pantsuit is the sartorial symbol of a political revolution, one cannot forget Thom Browne, a master of tailoring who has made women's suiting a signature for years. For Fall 2017, though, he truly knocked it out of the park, showing nary a dress on the runway and focusing intently on detail, fabric, and texture. Almost everything was black, white, and gray, though bits and pieces of color poked through here and there. 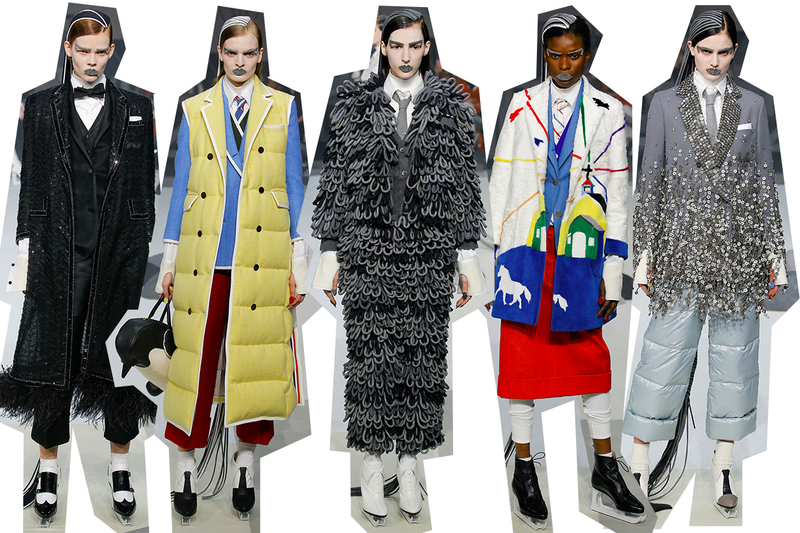 The models walked over what appeared to be a frozen lake, with skate-like shoes on their feet and wonderfully-tailored coats to keep them warm. There was a 1920s schoolboy vibe to a lot of these clothes, but for the woman who likes to be impeccably dressed and isn't afraid of blurring the lines between masculine and feminine dressing (if there even is a thing as masculine and feminine dressing) these clothes are as modern as ever, and the creativeness of material and detail keeps these clothes fresh. As the last show on the NYFW calendar, Marc Jacobs always shuts it down, but this season he outdid himself with a flawless runway show that played by its own rules. No music, no elaborate set, no phones; the focus was completely on the clothes. And with fashion this spectacular, distractions would have just detracted from the experience. 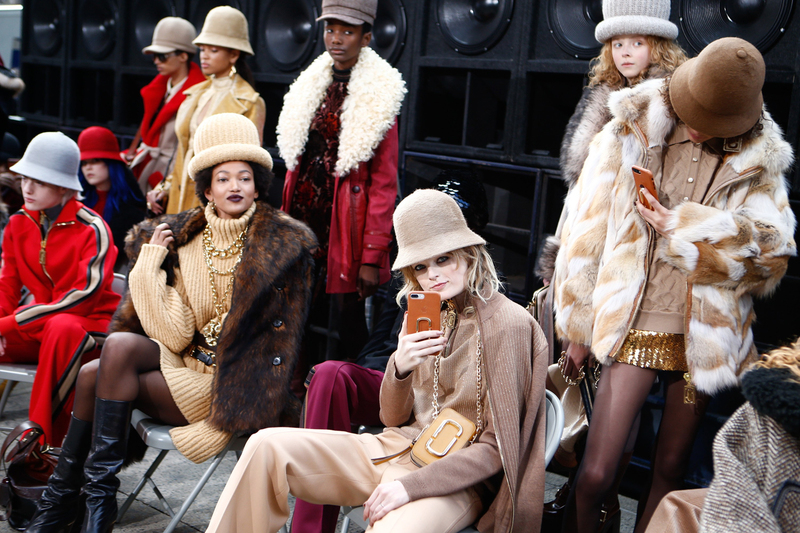 One can't help but to view Marc Jacobs' Fall 2017 collection as a direct response to the controversy of his spring show, when he got flack for dressing up a mostly white cast of models in colorful dreadlocks. Jacobs has apparently learned from his mistakes, because the show notes for his fall collection talked specifically about his sources of inspiration and respecting those sources, namely, black hip-hop culture of the 70s and 80s. The cast was also more diverse than most runway shows, and overall it felt like the celebration of a rich culture and fashion era, rather than the co-opting of that culture for a white audience. And let's talk about the clothes themselves, shall we? 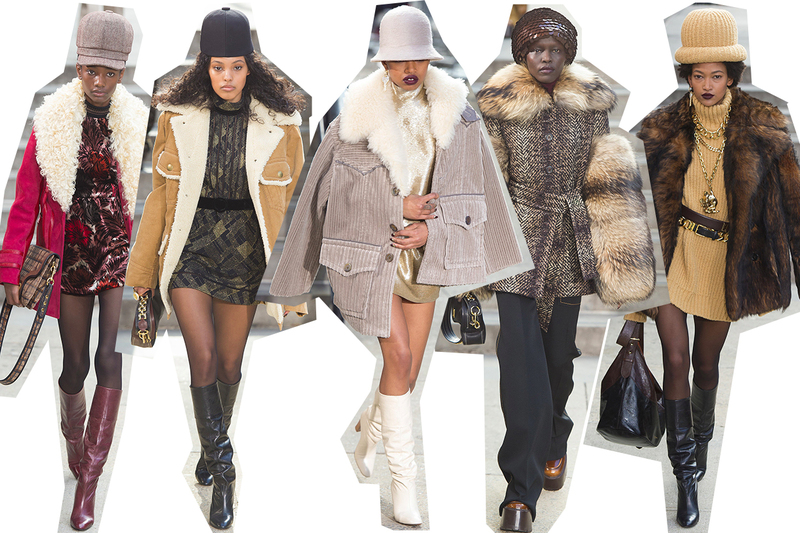 All the models wore exaggerated hats that I'm sure Pharrell is already pre-ordering, and voluminous coats to match, often trimmed with fur or shearling. To balance out the heavy coats, hemlines were kept short and finished off with slouchy leather boots. For the most part, colors were muted, but that didn't keep these clothes from making a loud statement. They're exactly the kind of clothes you'd see on The Get Down or conjure up when thinking about the early days of hip-hop, but they're cool, not costumey (okay, besides the hats) and I'm eager to see a return to this unabashed hip glamour in everyday dressing. 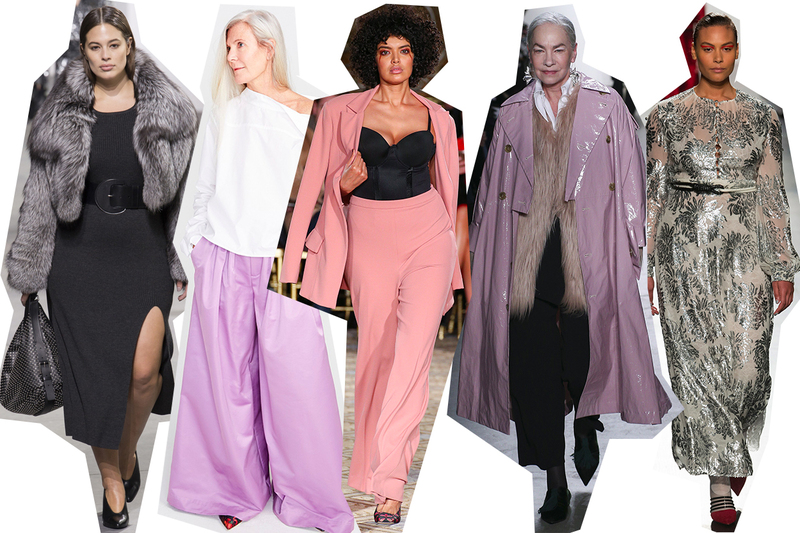 Hooray for Body Diversity on the Runways! I just wanted to mention quickly how happy I am to see more and more designers include all sorts of body shapes on the runway this season. Christian Siriano has been a longstanding proponent of body diversity on the runways and featured one of the most diverse (both in terms of race and body type) shows of the season, but Prabal Gurung, Michael Kors, and J. Crew all featured runway models of many different shapes and sizes, and even different ages. 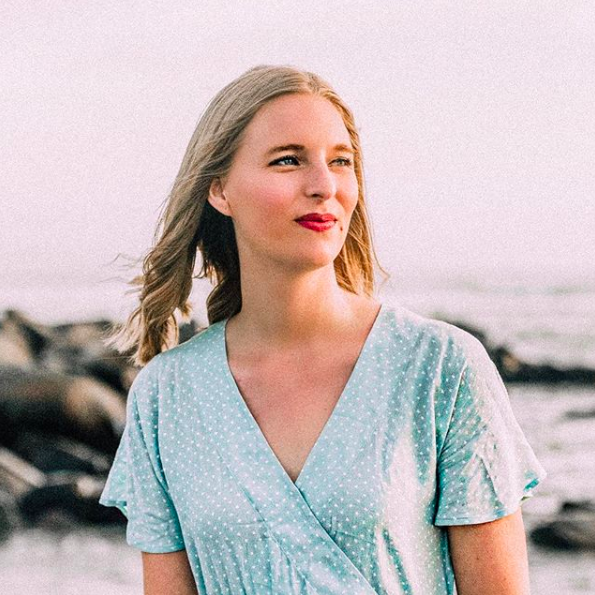 And for the most part, it wasn't just, "Here's one plus-size model in a shapeless maxi dress that hides her figure, give me a gold star" but rather, "Here's a range of women wearing gorgeous clothes that show off their unique figures and make them feel confident!" There's a big difference between the two. I'm so glad to see fashion (very slowly, but still) start to accept that not every woman is a size 0, and that fashion should cater to many different body types, not just runway models. Here's hoping this is a continuing trend in seasons to come and not just stunt-casting for bloggers like myself to pick up on! Can't wait for all these new trends! Looks so good! Lucky you for being able to go! Glad you enjoyed, Briana! Although, disclaimer, I did not actually attend NYFW this season, but from Snapchats, Instagram Stories, livestreams, and collection reviews, one doesn't even have to attend to create an informed opinion on the shows! I am hoping to attend next season, though!